Mitchell Wechsler, DDS, is a highly skilled and compassionate dentist located in Lancaster, California. 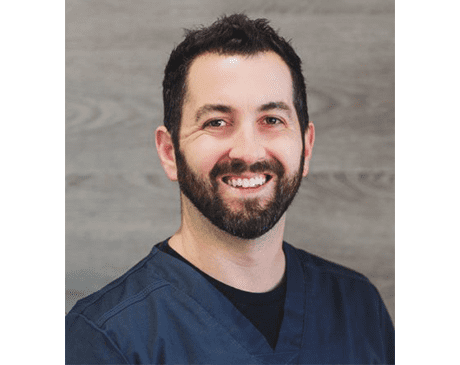 As the owner of Lancaster Dental Group: A Wechsler Family Practice, he is widely regarded for his excellent technical skills, caring bedside manner, and tradition of treating his patients like family. Dr. Wechsler earned his dental degree from the University of California Los Angeles School of Dentistry in Los Angeles, where he graduated in 2006. He comes from a long line of dental experts, and is actually a third generation dentist. His grandfather, Jack Wechsler, served as a dentist for the army during World War II, and his father, Barry Wechsler, founded Lancaster Dental Group and has been serving the Antelope Valley since 1986. Dr. Wechsler’s dental legacy allows him to synergize the tried-and-true dental practices of the past with the advanced technology and state-of-the-art treatments of the future, providing his patients with safe, effective, high-quality dental care. Outside of the office, Dr. Wechsler is a family man, animal lover, and avid tennis player.